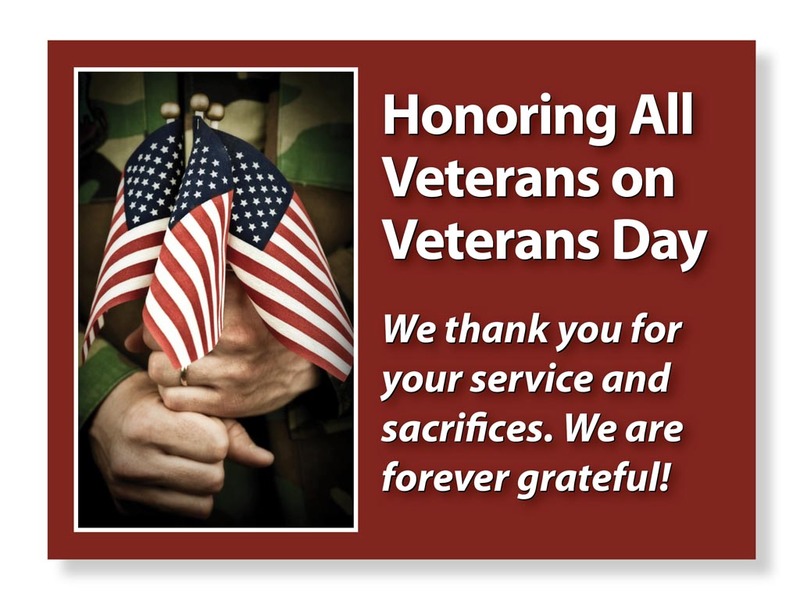 The Arcadia Theater will be closed on Monday, November 12, 2018, in order to observe Veteran’s Day. We will reopen on Tuesday, November 13th for normal hours of operation – 10 am to 4 pm. We want to express our “Thanks” to all active and retired military for your devotion and service to the USA! For those that paid the ultimate sacrifice, you are not forgotten and are honored on this special day!